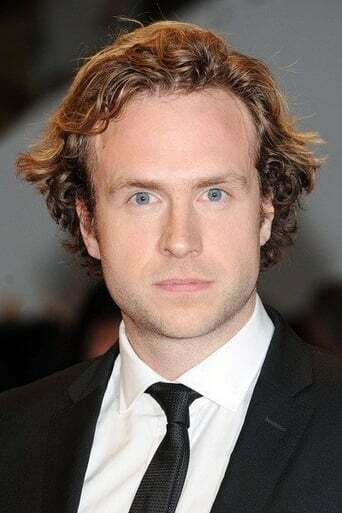 Rafe Joseph Spall is an English actor on both stage and screen. He is perhaps best known for his roles in BBC's The Shadow Line, Channel 4's Pete versus Life, One Day, Anonymous, and the Ridley Scott film Prometheus. He played writer Yann Martel in the 2012 film Life of Pi.